In a recent interview, Bethesda’s Todd Howard shared a few words on The Elder Scrolls V: Skyrim for Nintendo Switch. Howard said the company is aware that the community wants the ability to use mods on the Nintendo Switch version of Skyrim, but it’s not something Bethesda is actively doing. This is only going to further encourage Nintendo Switch owners to open up their systems to homebrew. It has been demonstrated that Skyrim mods created for PC can work on Switch with little to no issues. Skyrim Switch has a big community that we haven’t supported the way we’d like. (That community) asked for mods…they asked for Creation Club – ‘When are we getting more stuff?’ Right now we’re doing nothing. People, they’re on other things. 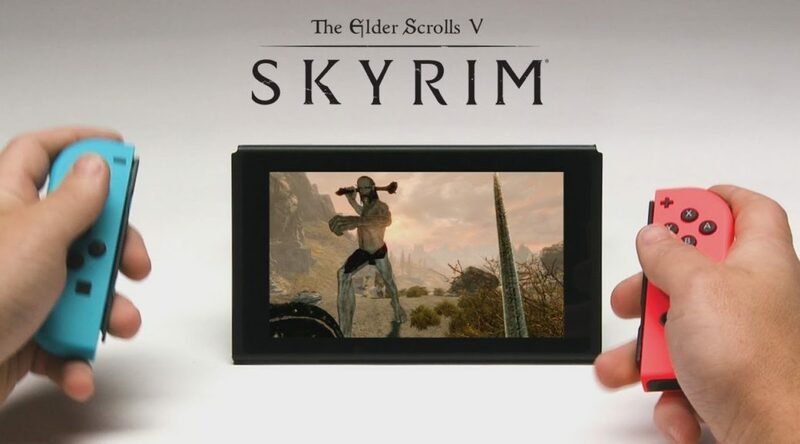 We are not actively doing (Skyrim mods on Switch). We would love to see it happen but it’s not something we’re actively doing.